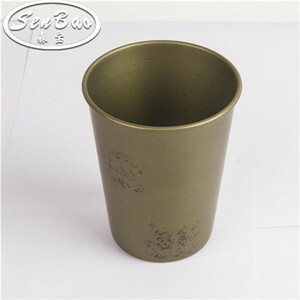 Zhongshan Senbao Metalware Co., Ltd.
Xiamen Great Leaf Red Trading Ltd. 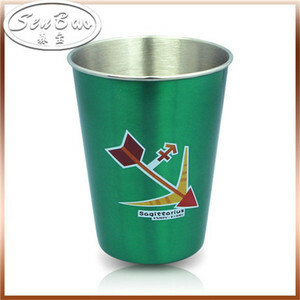 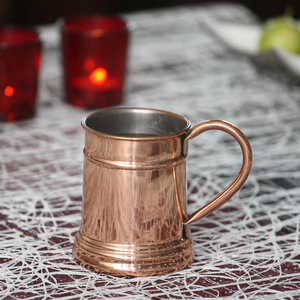 When you pour hot coffee/tea or icy cold beverage, the design on the surface of the mug will be changed to another. 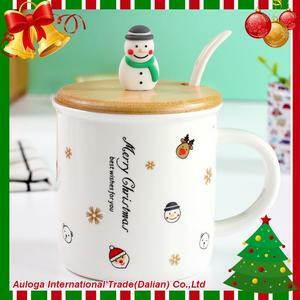 4: How to design the hot or cold color changing artwork9 A: Hot changing design should be changed from dark color to light by pouring hot water. 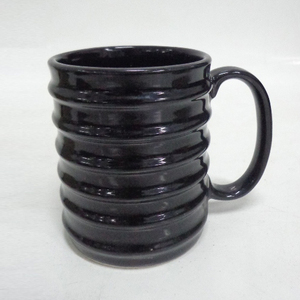 Cold changing design should be changed from light color to dark by pouring cold water. 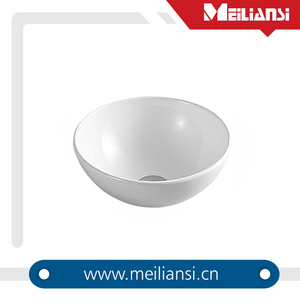 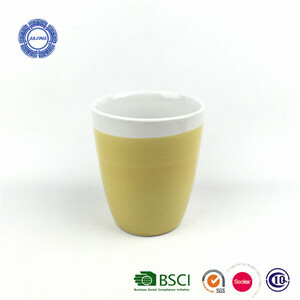 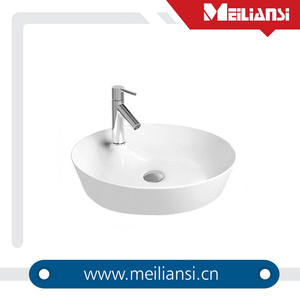 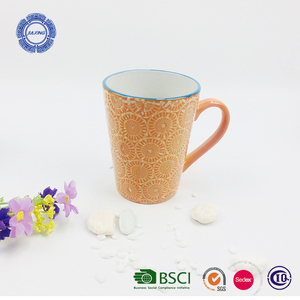 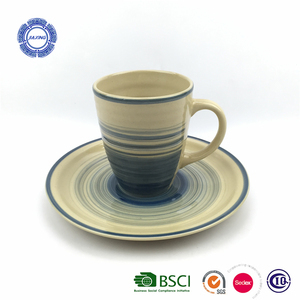 Liling Saida Ceramics Co., Ltd.
Jiaozuo Wonderful Housewares Co., Ltd.
Liling Taiyu Porcelain Industries Co., Ltd.
Shenzhen Huaxin Ceramics Industry Co., Ltd.
Hunan Morfun Technology Co., Ltd.